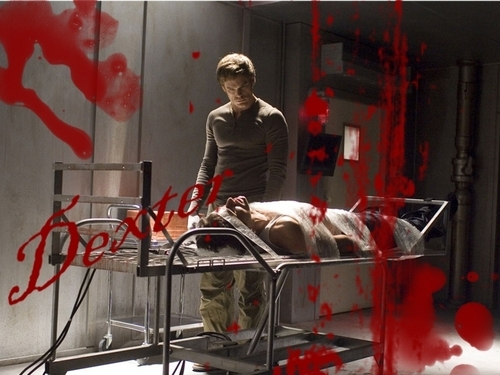 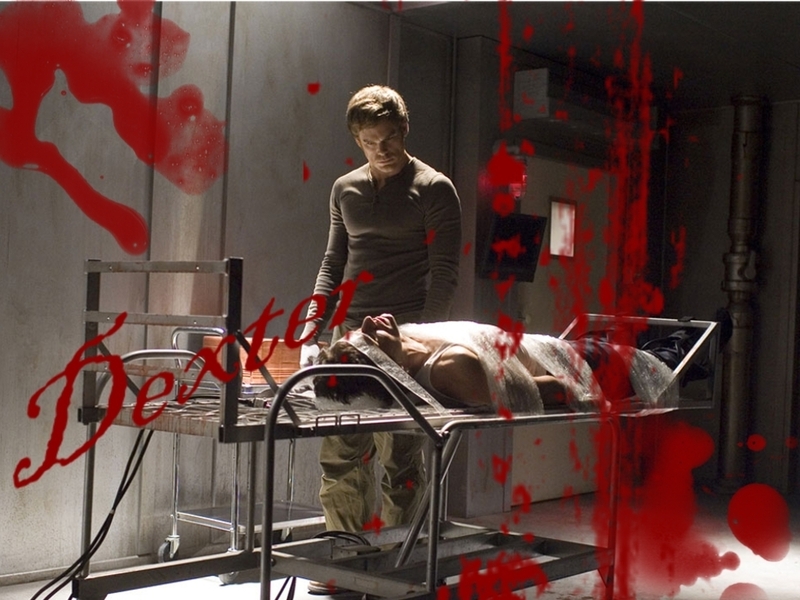 Dex and the Ice Truck Killer. . HD Wallpaper and background images in the Dexter club tagged: dexter michael c. hall screencaps season 1.